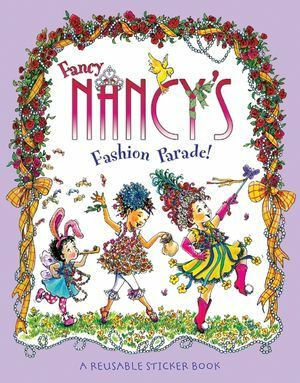 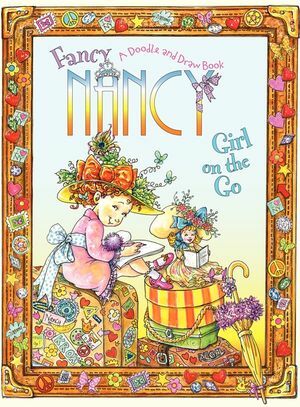 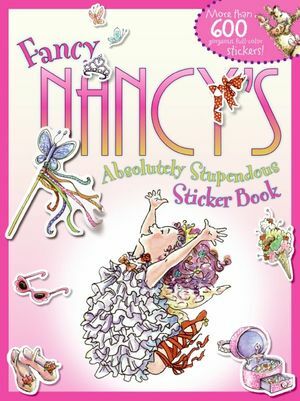 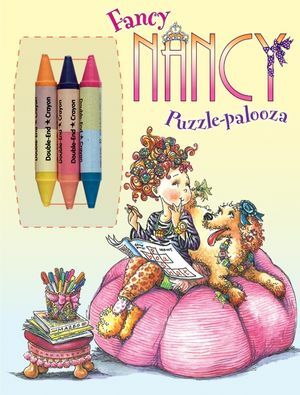 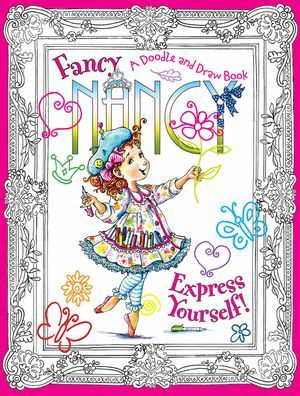 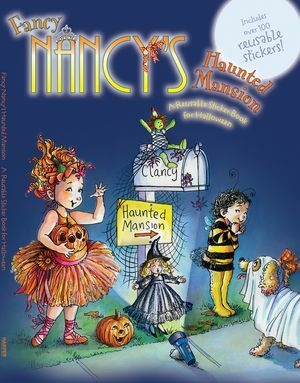 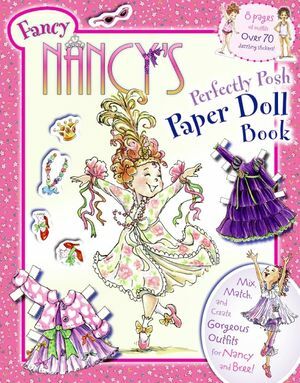 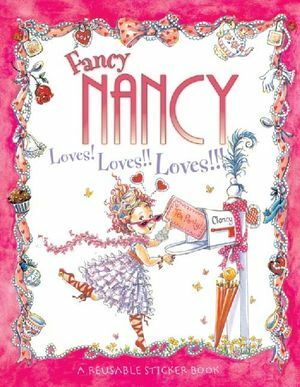 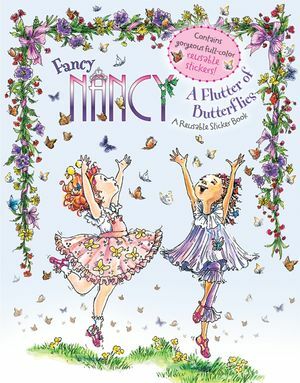 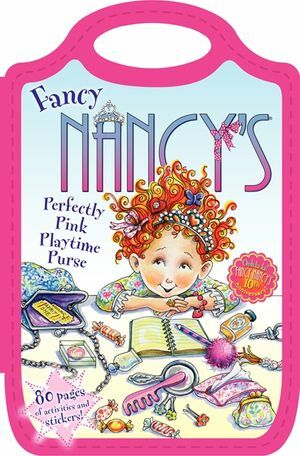 Fans of Nancy Clancy will delight in this fun and fancy secret diary from New York Times bestselling team Jane O'Connor and Robin Preiss Glasser. 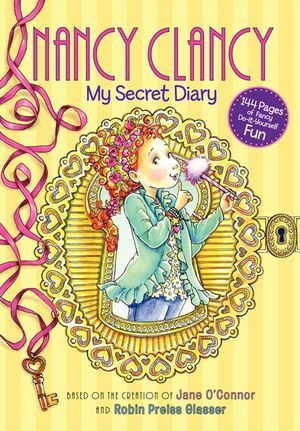 Record your secret thoughts and wishes in this diary, filled with full-color illustrated spreads and writing prompts from everyone's favorite fancy girl, Nancy Clancy. 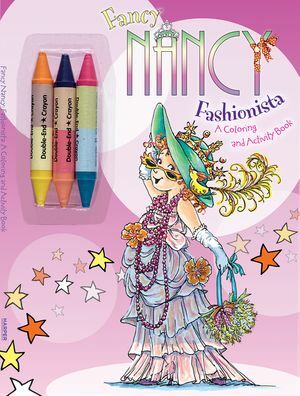 With a full-color interior, each spread has plenty of space for writing, drawing, activities, and more. 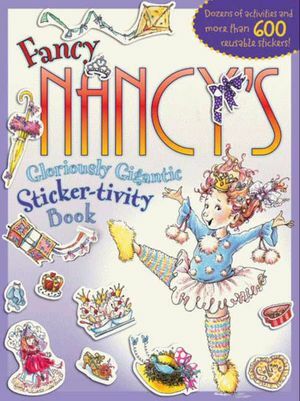 There are also four sheets of stickers, making this a perfect fancy gift!